This week's Five for Friday is all about alignment in your business. Keeping employees aligned is essential. Everyone should be marching to the beat of the same drum so your company can move forward in a unified, consistent, and efficient way. 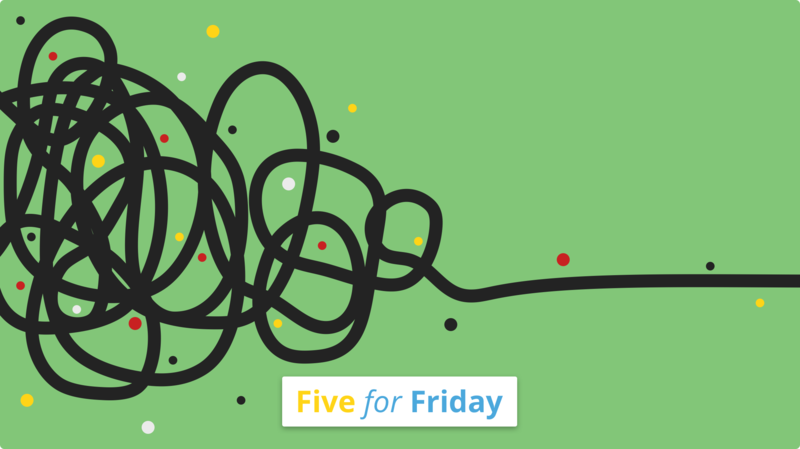 This week's Five for Friday delves into how you can achieve this and why it's so important. @Kate_L_Harrison via @Forbes explores how to keep employees aligned. Company values should align with employees' values, says @scmacfarland via @HuffPost. Alignment requires clarity. If you don't have clear communication, here's how to get it. @EricMarkowitz via @Inc shows us how to create a unified culture across multiple offices. 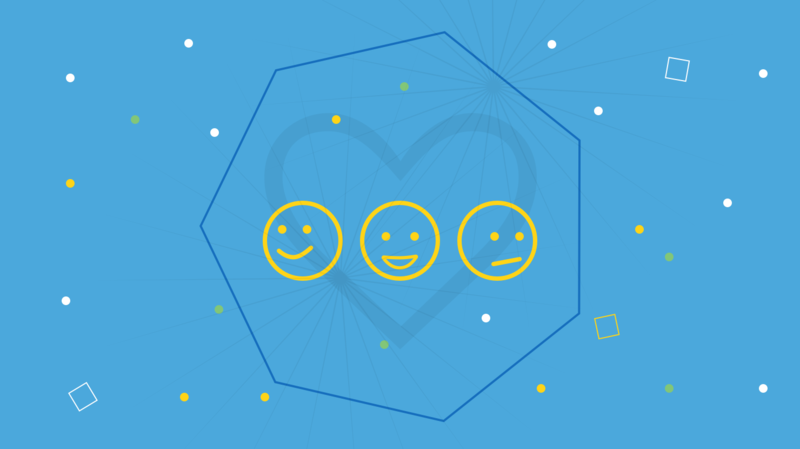 Don't put customers off with a lack of brand alignment says @WriterAccess.